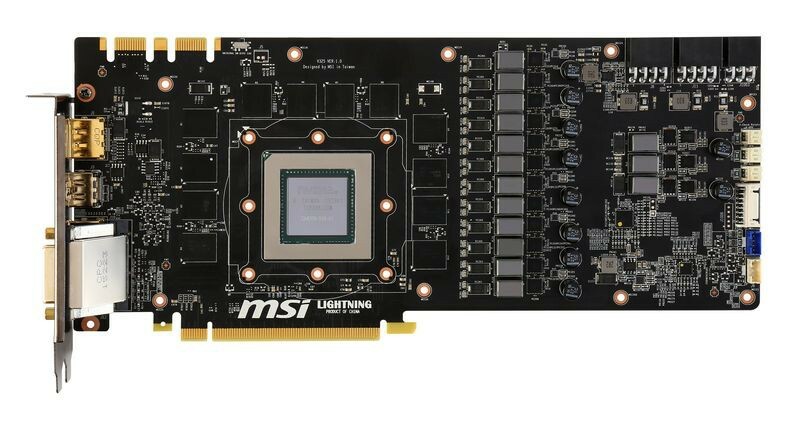 After few leaks in the past days, finally there is online a complete picture of the new MSI GTX 980 Ti Lightning. This card should compete against KP and extreme cards for heavy overclock specially under LN2. According the first leak on Videocardz, the new flagship model needs 8+8+6 pin, offers Military Class components with 12+3 phase. The card uses a new triple-fan and triple-slot Tri-Frozr cooler with backplate and 5 "superpipes". The clocks are set to 1203/1303 MHz (base/boost) and 1774 MHz (memory). What you think? 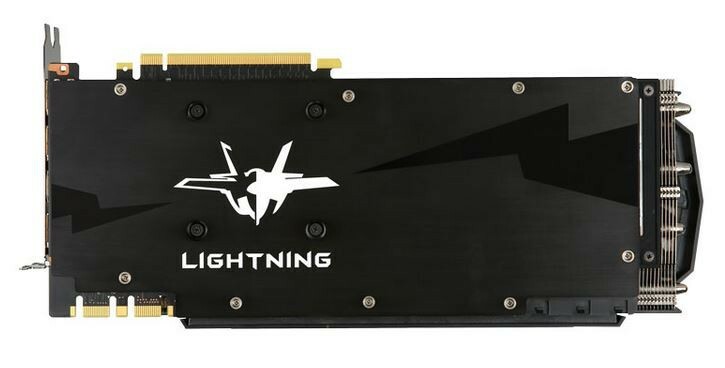 MSI is finally back with lightning card, I know that "lightning" is yellow but since new Titanium is white-ish I'm a bit confused. I Agree in the color confusion. But I have to say I like this design much more then the gaming series! And what a beast! Hope it performs well! It's a Lightning, should be super fast! Fingers acrossed! The design looks great. I love it that they're playing with the shroud basically writing OC. Very, very nice!